Today’s platforms for Smart Systems and the IoT should be taking on the toughest challenges of interoperability, information architecture and user complexity. But they’re not. We need to creatively evolve to an entirely new approach that avoids the confinements and limitations of the today’s differing platforms. We need to quickly move to a “post platform” world where there is a truly open data and information architecture that can easily integrate diverse machines, data, information systems and people – a world where smarter systems will smoothly interact to create systemic intelligence because there are no artificial barriers between diverse types of information. 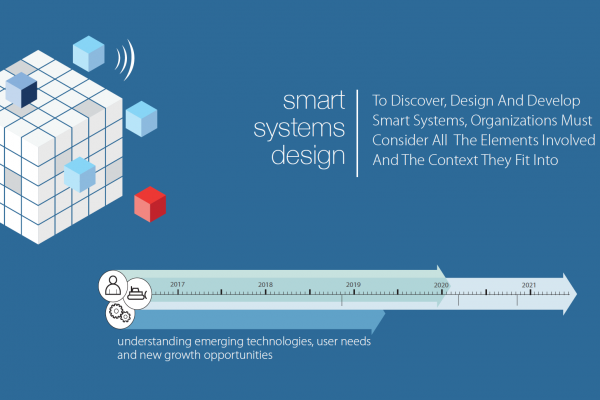 Download our frameworks for truly thinking about IoT and smart systems in a holistic fashion.